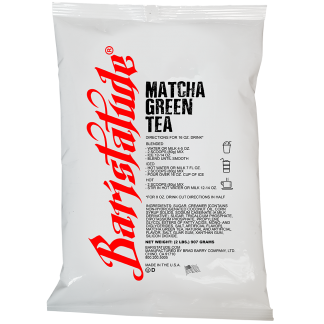 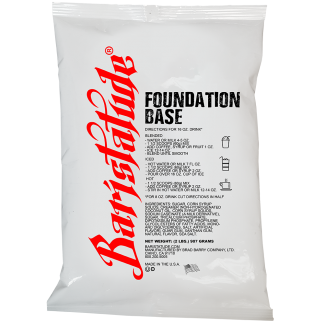 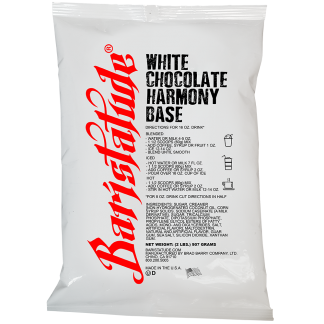 Baristatude Chocolate Indulgence Base allows baristas to create the perfect chocolate-y drinks! 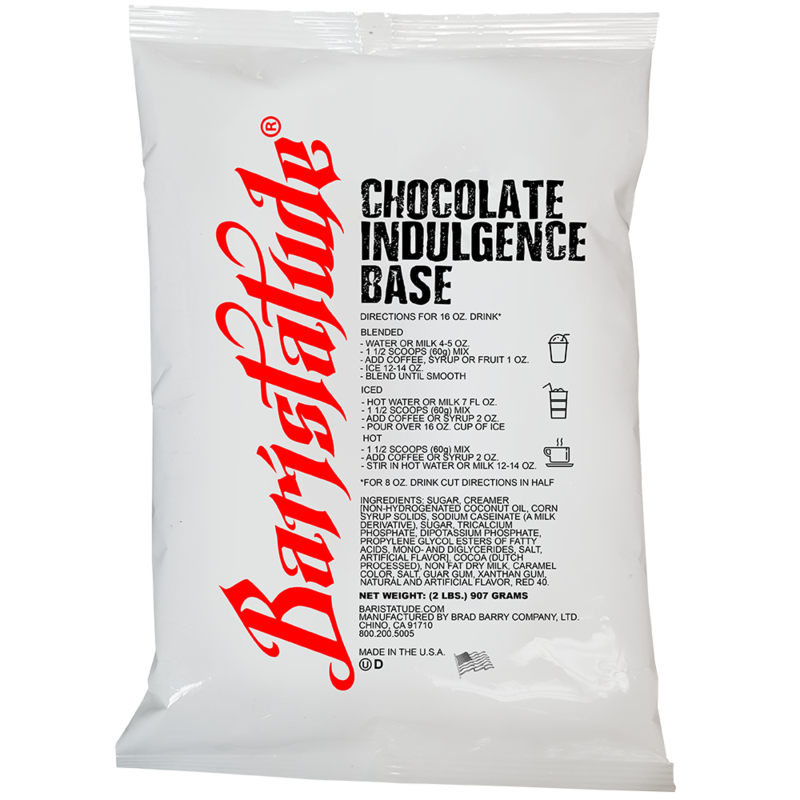 Specifically developed for foodservice preparation AND chocolate lovers. 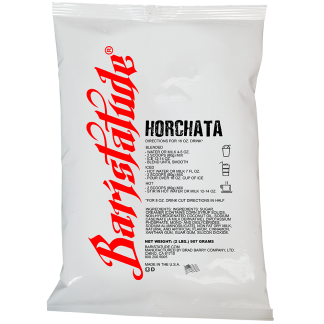 Simply add fresh fruit, syrup, coffee, espresso or other flavorings to create delicious custom frappes, iced or hot drinks. 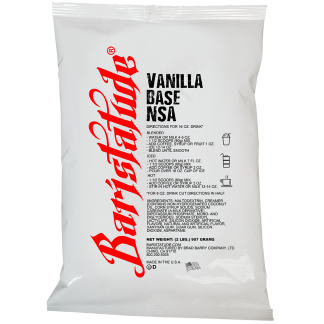 Just call it dessert in a cup! 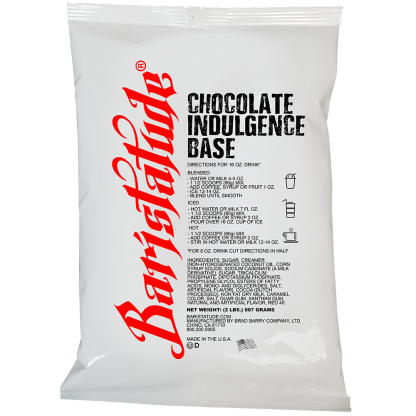 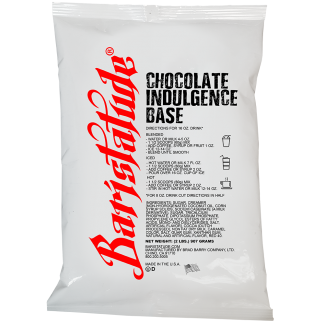 Baristatude Chocolate Indulgence Base, the perfect base for any indulgent drink creations you can come up with.